larc91 has no other items for sale. Immediate payment of £8.79 is required. Delivery very quick,great little device,so easy to use and work would highly recommend. 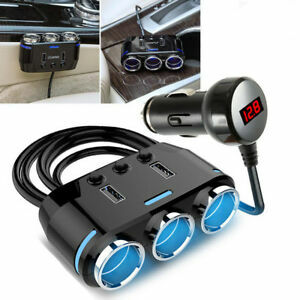 You can work three things off this item , your dash cam , sat nav and anything else that works off your 12v output . 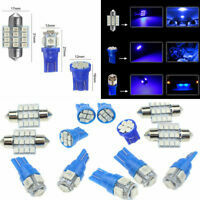 Each socket is individually switched and a blue light shows which socket is live. In addition the plug shows the condition of the car battery.